Do you want to experience some real diving adventure? Come to Maldives, the land of more than 1200 islands and thousands of scuba diving Maldives spots where you can dive and explore the underwater beauty. You can come here in the specific periods of the year when the currents are the most rewarding and the sea life is the most beautiful. Find out more about the perfect time to be here and see why the Maldives represent one of the most amazing diving locations in the world. The best time to book your scuba diving Maldives vacation is from November to May. This is the time when nature brings some nurturing gifts and sea life gets more active. Monsoon season starts from December and lasts to the end of May, which means the skies are blue and the wind is very mild. 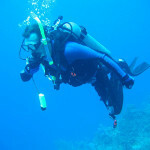 This period is ideal for divers who want clear visibility and warm seas. 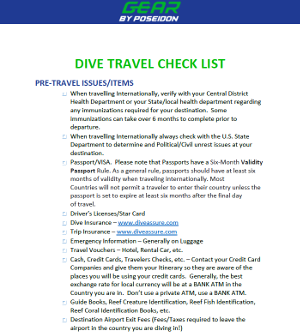 Divers will enjoy smooth current flaw and the rich underwater world. If you come in the season, make sure that you book one of the liveaboard trips that get you to the best places. In case you are coming in the period from June to November, you will find a completely different situation. Currents are going east and leave better visibility on the west side of the islands. This is still a good period of the year to be here, but you must include into account that departures with liveaboard boats are less attractive and you must book them earlier to ensure you will be on one of them when you arrive. Good preparation before the trip will give you more pleasure during the adventure. Best known as the country’s best coral reefs, North Male Atoll deserves all the attention when you plan your scuba diving Maldives adventure. Not only colorful corals are interesting, but you can also find many wrecks, manta rays and wonderful shoals of fusiliers. Dolphins and turtles can be seen during the entire year, while some other creatures have their periods of visiting the waters. Rays are there only from December to April, and whale sharks come here during the period from May to November. Catch them to see their full beauty. North Male Atoll is the center of the tourism and social life in the Maldives because the capital is located here and all the tourists are coming to enjoy the great nightlife, superb cuisine, and some exciting diving opportunities. 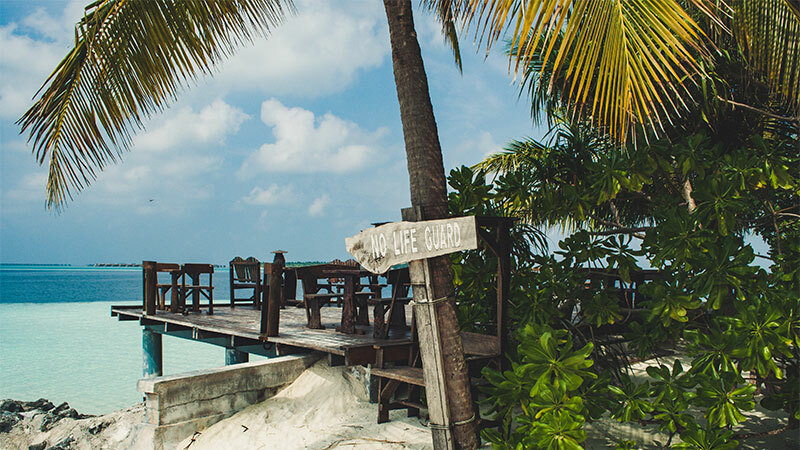 As the place that proudly holds UNESCO status, Baa Atoll has so much to offer. The amazing topography puts this place on the list of your high diving priorities. During the south-west monsoon season which takes place from May to November, you can easily see manta rays that use the thila as their cleaning station. There are also some amazing shoals of glassy fish that make the impressive performance in front of your eyes. As this is not enough, the corals appear distorted and you will see them in a completely exciting way. The complete scenery is spectacular, which is why Baa Atoll stands for the place for a great scuba diving Maldives experience. As we already said, the best time to come to the Maldives is from November to May. This season is determined with good currents and good weather. However, you can still come in other periods of the year. In these periods, the western parts of the Maldives’ islands leave a lot of opportunities to explore some amazing scuba diving Maldives spots. Going to the Maldives should be well planned. Book your place in some of the beautiful resorts and pay attention to the liveaboard departures. High season is full of tourists and if you come from November to May you will certainly enjoy some of the most beautiful underwater adventures. The Maldives is one of those countries where you can stay forever, especially if you are a passionate diver. So many islands offer coral reefs, wrecks, fish and water creatures that leave you speechless. Natural wonders are all around, and that is why the Maldives hold the place of one of the most amazing diving spots in the world.